This late summer/fall, there's no firm release date yet- Warner Bros Interactive will release the Batman themed FPS, Imposters on Xbox LIVE, The PSN, and the PC. 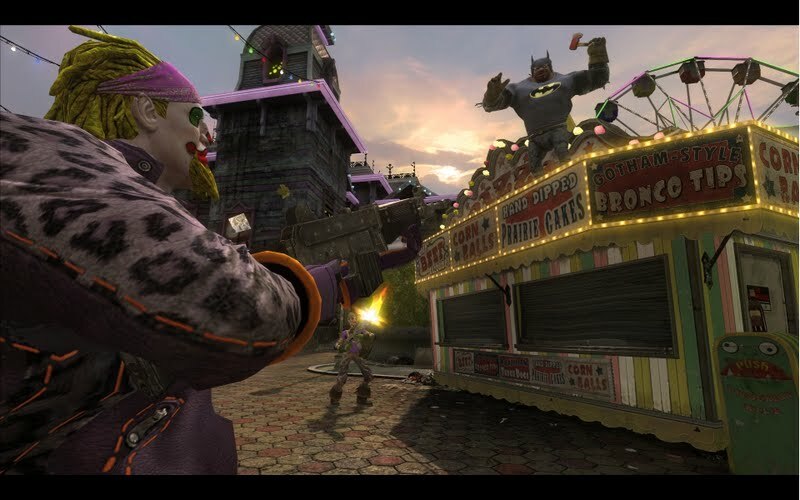 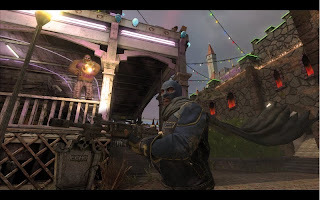 Warner Bros. Interactive Entertainment and DC Entertainment today announced Gotham City Impostors, an original download-only first-person shooter where players battle for control of an unhinged Gotham City overrun by impostors inspired by the DC Comics characters Batman and The Joker. 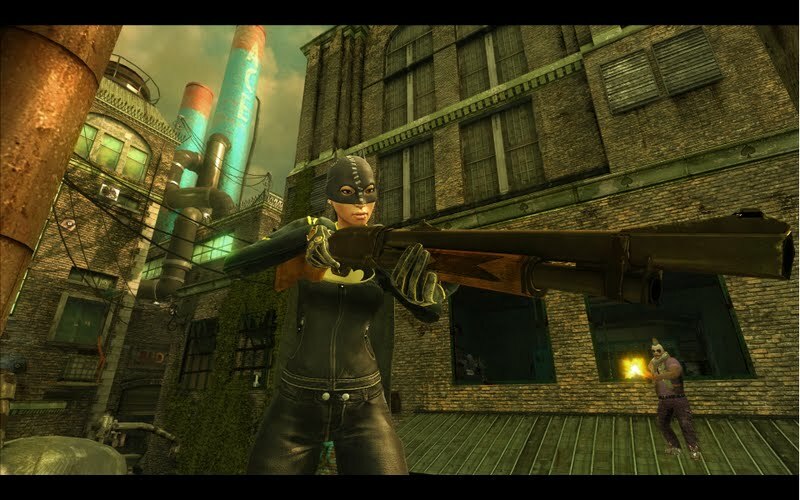 Developed by Monolith Productions, the game will be available in the Xbox LIVE® Marketplace for the Xbox 360® video game and entertainment system from Microsoft, Windows PC and PlayStation®Network. 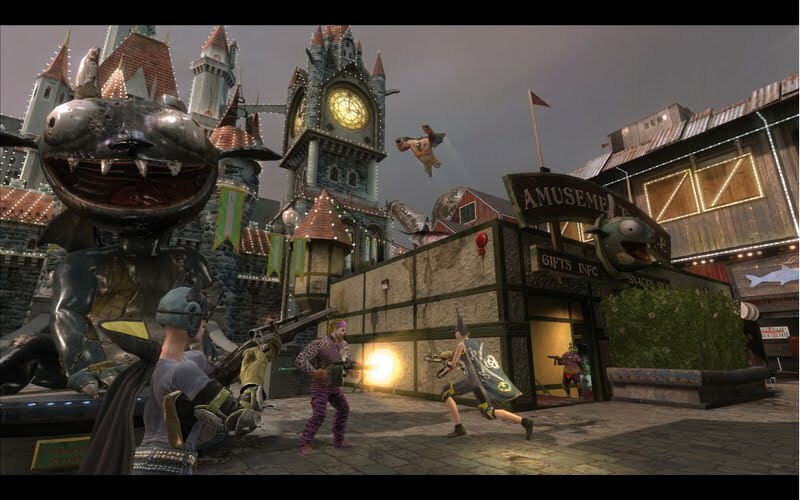 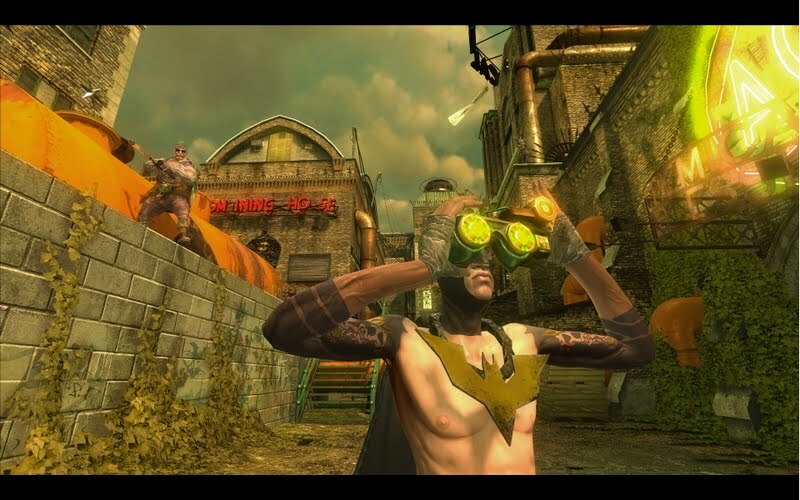 Gotham City Impostors is a multiplayer game unlike any other, giving players the opportunity to rebel against conformity as they customise their own characters. Posing as amateur vigilantes or villains, gamers will create their very own Bats and Jokerz characters using unprecedented customisation options including insane costumes, homebrewed gadgets and a wide range of traditional and imagined weapons. 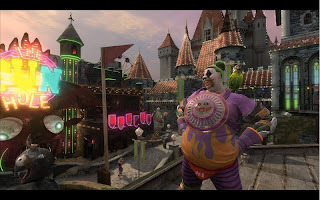 Fans canvisit www.GothamCityImpostors.com for more information and to sign up to receive updates regarding the game.